I love asparagus. My husband and I eat it at least once a week, but the traditional garlic butter flavor can get tiring. 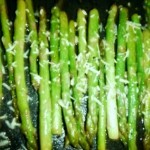 So I came up with a tasty and nutritious grilled lemon parmesan asparagus! This is a healthy recipe that tastes great and is wonderful to use on asparagus that is close to going bad. Combine all ingredients, except parmesan into sealable bowl. Place lid on bowl and let marinate for 30 minutes, shaking every 5 minutes. 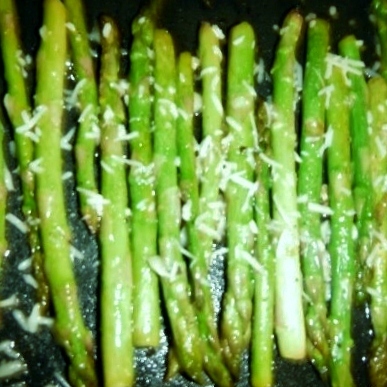 Lay asparagus on flat grill or frying pan. Cook on each side for 5 minutes. After flipping asparagus sprinkle parmesan on top. Yumm! Was a little cornenced as I put this all together that there would be too much moisture, but it turned out great. I think it would be easy to substitute other veggies and work with what is in the fridge. Thanks for the recipe. You are very welcome! Yes, you could easily substitute with other veggies, like green beans or thinly sliced carrots. Thanks for your comment. I hope you continue viewing our blog, and let us know if there is a recipe or article you would be interesting in us writing. 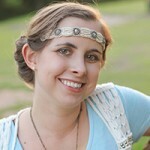 Previous post: Cheese: Nutritious or Bad For Us?